This post was originally published on Power Retail. 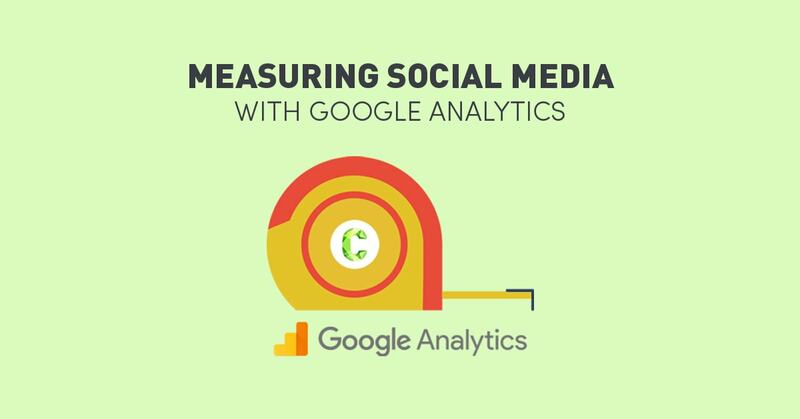 So how are your social media efforts tracking? 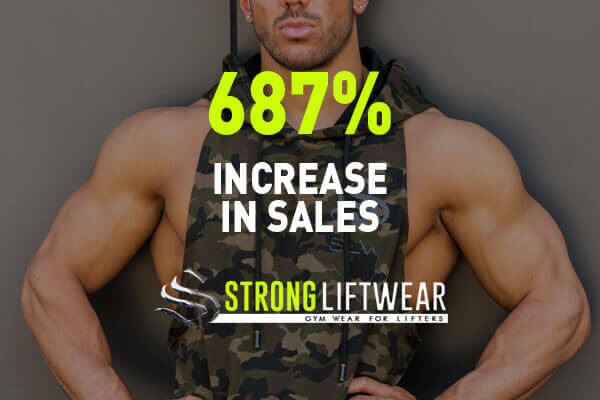 We’re not talking about ‘likes’, we’re talking conversions and actual sales resulting from social media interactions. Every marketing activity you allocate time and budget to needs to be measurable and driven by data so that you can make calculated decisions. This has been a challenge faced by many businesses but we now have the data available, right in the palm of our hands. 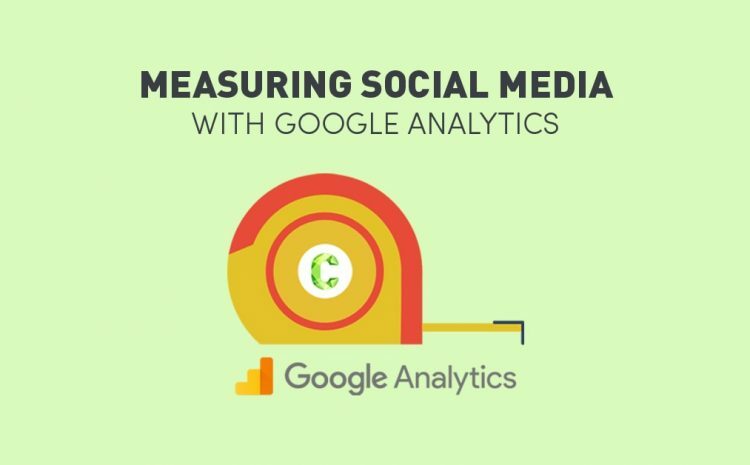 These next few reports will teach you everything you need to know about measuring social media with Google Analytics. Being an online store, you should have eCommerce tracking enabled in your Google Analytics account. If not, then you will want to set this up quick-smart using this Google Guide, as you’re missing out on some serious business data. 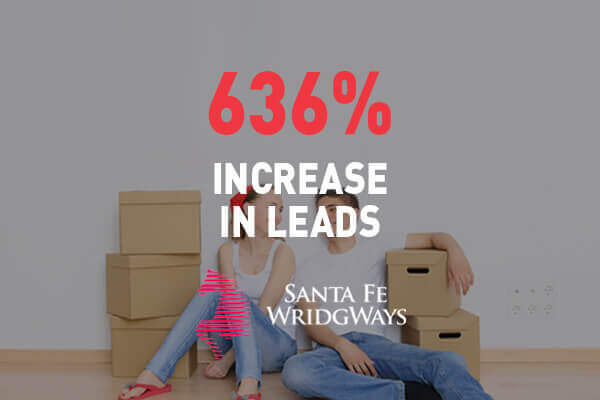 Once it’s set up, you will need to start to implement regular monitoring of your digital efforts and identify which channels are driving the majority of your traffic and sales. Going further down into the nitty-gritty, you will be able to identify how different social media networks are performing, and the impact of each channel on overall website traffic. To identify this information, you will need to access the Channels Report. Click Acquisition > All Traffic > Channels. The Channels Report categorises traffic sources per channel for easier monitoring and comparison so that you can determine how social media as a channel is performing in comparison to the other marketing you’re implementing. 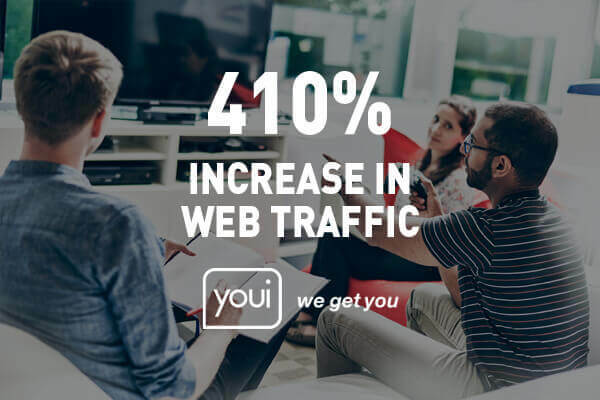 Here we can see total site visits per channel as well as engagement and conversion rates from channel-to-channel, which determines the quality of the traffic and overall value of each channel to your online store. 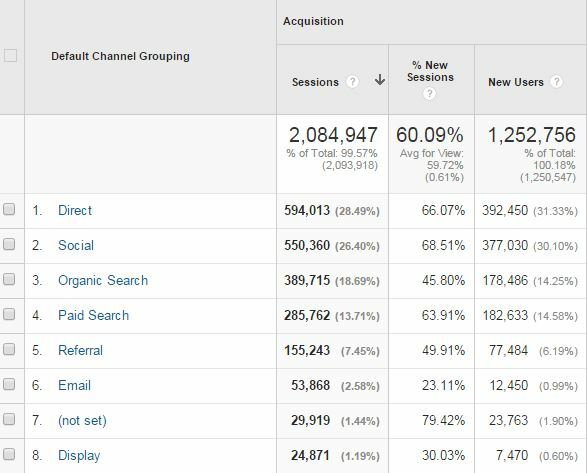 We can make month-on-month or year-on-year comparisons to show changes in traffic, engagement, and conversions over time, which is amazing information to measure our channel impact. The question we hear from many online businesses is whether you can actually make money from social media and whether you can measure its direct return. Yes, you can! You just need to be strategic, monitor regularly and understand your consumer’s behaviour in order to optimise and increase your sales conversions. By clicking on the “Social” channel, you will now be exposed to a breakdown of all of your social media traffic by website/referrer. You can review the best performing social websites, their engagement, conversion rates and actual sales revenue. This is the report you have been dreaming of – and it’s only the beginning of the data available to you. Although some social media websites may not be leading to a direct conversion, they may be playing a pivotal role in the user’s journey to a sale. It’s important to measure assisted social conversions to give you a more accurate picture of how social media efforts lead to a conversion. In most cases, the conversion is attributed to the traffic source directly before the conversion. To explain further, Assisted Conversions take place when users that visit your site, leave, then convert later on during a follow-up visit. Last Click Conversions occur when users go to your site and convert during the same visit. Knowing the difference between the two will give you insights as to whether social media is starting the conversation about your business or whether it’s leading to an actual sale. 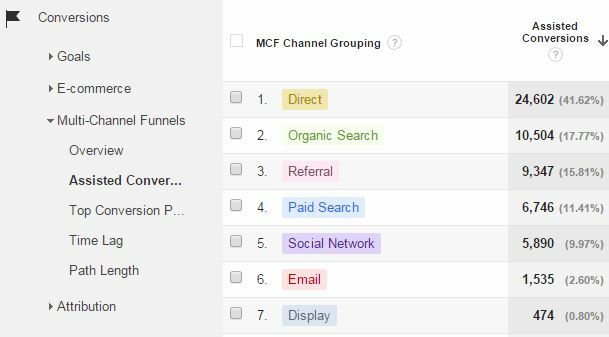 To view the number of assisted social conversions, open the Assisted Conversions report by clicking Conversions > Multi-Channel Funnels > Assisted Conversions. From here, you can then filter through by clicking on the “Social Network” tab which will illustrate the social media performers with more clarity. This information should guide your social media efforts, enabling you to invest resources to channels that help boost your revenues. In this sample report, 17738 conversions were attributed to Facebook based on a Last Click Attribution model. But Social Assisted conversions uncovered another 5262 conversions which have been credited to other channels. This data is priceless in determining the real value of your social media marketing campaigns and these reports show what role social media marketing is playing in the consumer’s purchase journey. If you were once convinced that social media was an unmeasurable beast, you now know the data is there for you to utilise and make better marketing decisions. Get excited, because with your continued effort, these new insights will rapidly move your business’ social media results forward!